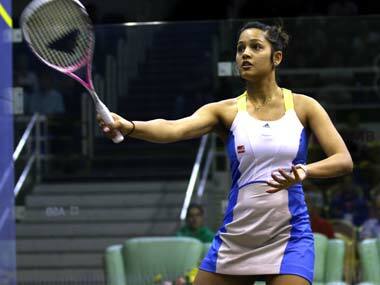 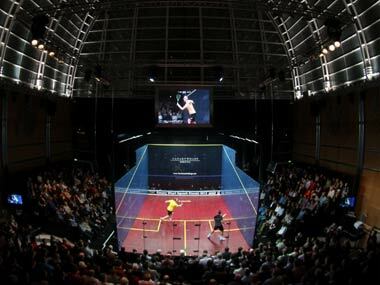 Pallikal Karthik maintained her winning run against Whitlock of England, beating her for the fourth time on Tuesday. 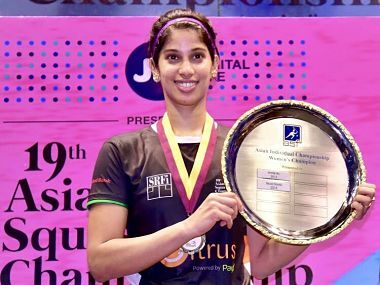 India's highest ranked squash player, Joshna Chinappa, has gained two places to be 12th in the latest PSA rankings. 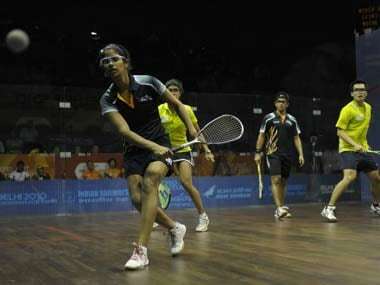 The formidable Indian pair of Joshna Chinappa and Dipika Pallikal advanced to the the women's doubles quarterfinals at the WSF World Doubles Squash Championship. 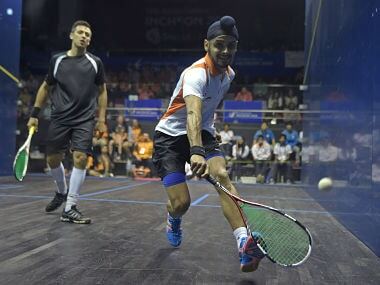 It proved a day of mixed luck for India in the semifinals of the Asian Team Squash Championship as the women waltzed past top seeds Hong Kong while the men went down fighting to Pakistan on Saturday.